When you call up our Brighton plumbing company, our friendly team will immediately greet you. We’ll have a chat to you about your requirements, and try to give you as much advice as we can over the phone. We’ll even do our best to give you an accurate estimate of how much the job might cost from your description over the phone, helping you to find plumbing services at the best price possible. If you decide to book an appointment, we’ll work hard to find one at a time that suits you. When we come and work in your property, it will be immediately apparent that you’ve made the right choice. Our specialist Brighton plumbing and heating engineers have a huge amount of experience, and it shows in every thing that we do, from the customer service all the way to our actual workmanship. You’ll be able to recognize our Brighton plumbing team immediately from our distinctive red uniform, which has become a common sight in the Brighton and Hove area. We’ll also arrive in a branded van, and of course we carry photo identification cards for your safety and reassurance. The recession has made things financially tight for everyone, but you could be putting your life at risk if you choose to work on your gas appliances yourself. Research carried out by the Gas Safe Register, the government body that oversees certification of domestic gas engineers, has found that almost 1 in 3 people would consider fitting their own gas appliance, even if it represented just a £60 saving. This is an extremely worrying statistic, especially for those of us who fully understand the complexities and safety requirements of the fitting and repair of gas appliances. The same study also found that 75% of people would rather do the job themselves than get certified professionals in to do it, but only 23% of people appraised themselves as being any good at DIY! Although, in all honesty, it doesn’t matter how good you are at DIY. You should never fit a gas appliance in your property. There are just so many things that can go wrong with a gas appliance. Legally, only Gas Safe registered engineers are allowed to work on gas appliances, and the reason for that is incredibly simple: The stakes are extremely high. If something goes wrong then you could lose your home, or even your life. Even if you are an incredibly proficient DIY expert, gas appliance fitting and repair is one job that you should leave to Gas Safe registered Brighton plumbing professionals like Plumbers on Tap. Why Choose Plumbing on Tap? We will attend your home quickly for an emergency, and for non-emergency call outs we will work incredibly hard to make an appointment at a time that fits around your busy life. When we make an appointment to visit your home, we will tell you a time and stick to it. We won’t make you wait in all morning, or all day. We’ll be there when we say we will be. Our prices are as affordable as realistically possible. We believe in building loyalty and good word of mouth, not gouging one time customers in their hour of need. For an assessment and repairs we only charge £40 (plus VAT) and this price includes a full hour of labour. We have a particularly large team, and that means we have experts available in every single area. So if you have a problem with a specific area of your heating or plumbing system, you’ll see a specialist and not a generalist. No job is too small for us. Whether you need a full central heating installation or you just want a washer replaced in a tap, we’ll be there to lend a hand. We only hire engineers with advanced levels of customer service and courtesy. We will respect your home and make sure we don’t cause any unnecessary inconvenience as we engage in our work. We aren’t just motivated by money, all of our employees are also motivated by the satisfaction of helping people who are undergoing a plumbing emergency. We won’t baffle you with jargon. Any problems with your Brighton plumbing or heating system will be explained to you in clear, plain English. We’ll also break down all of your estimates and bills in such a way that you know exactly what you are paying for, even if you know nothing at all about plumbing. 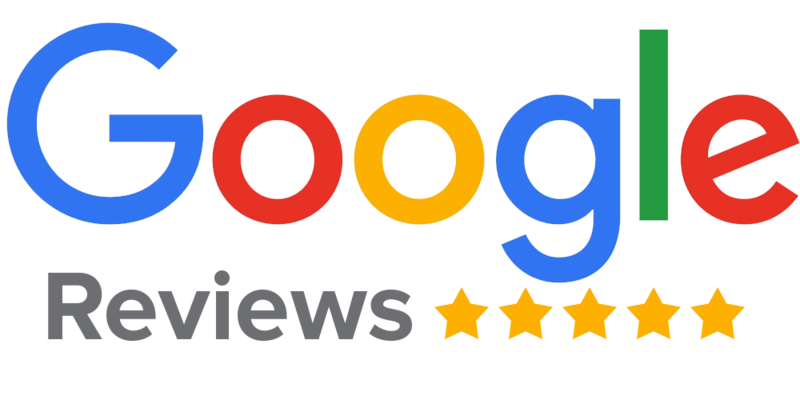 We don’t just repair plumbing and central heating systems and deal with emergencies; we also offer comprehensive plumbing and heating surveys for homeowners. This can be very useful for people who are planning on moving into a new property, or those who already have. We will do a comprehensive assessment of all of the systems in the home, identifying any potential problems before they become plumbing emergencies. We’ll also throw in a Gas Safety inspection to make sure that all of the gas appliances in the home are operating in a safe condition. 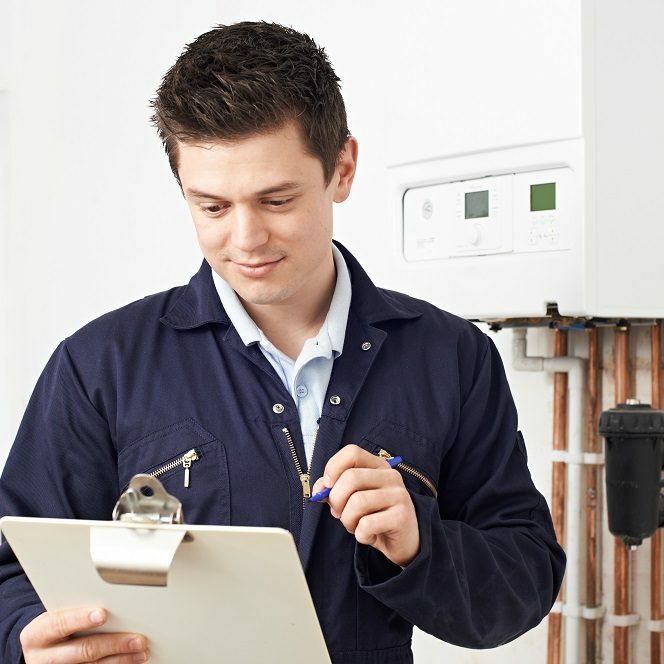 Lastly, we’ll give you an incredibly competitive quote for any further work that needs to be done to get the plumbing and heating systems in the home into good working order. Plumbing Ontap is proud to offer Plumbing & Heating Services for Domestic Customers in the town of Brighton, which lies within South East England in the county of East Sussex. As well as Plumbing Ontap, Brighton is home to many of East Sussex’s leading businesses. Plumbing Ontap’s Plumbing & Heating Services for Domestic Customers area in the City of Brighton and Hove also encompasses Hollingbury, Hollingdean, Hove, Mile Oak and Moulsecoomb. Last in order but nevertheless important, Plumbing Ontap’s Plumbing & Heating Services for Domestic Customers cover the Brighton Municipality including Brighton Marina, Stanmer and Bear Road area.